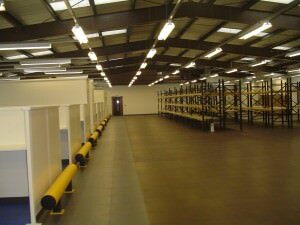 As part of our Service we liaise with our customers to build an outline picture of there method of working, This helps us to provide a solution to their requirements. 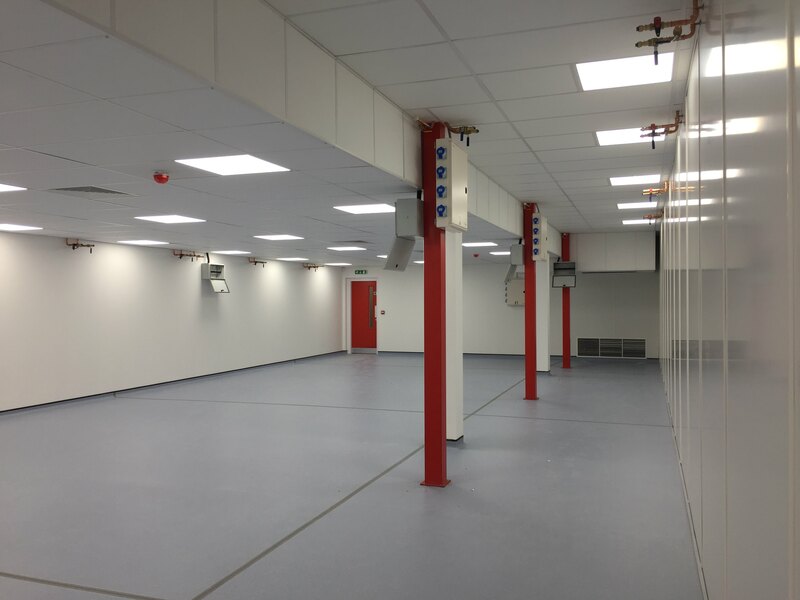 The Installation process starts with discussing requirements, followed by providing cad drawings through to complete Installation. 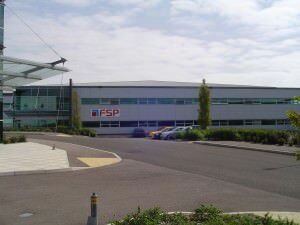 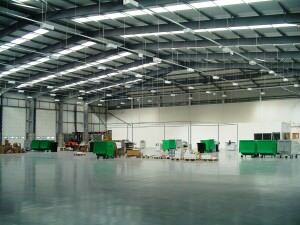 We have worked with main contractors and consultants on large projects also direct with companies moving premises as part of an expansion process. 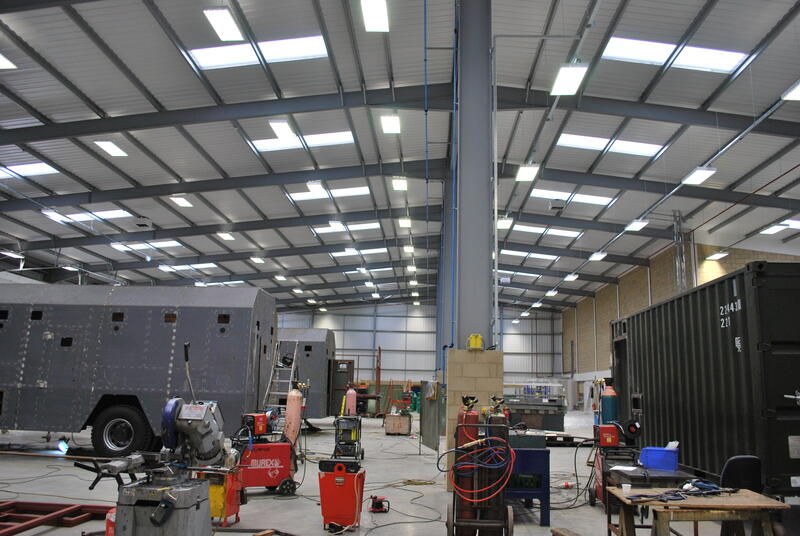 Having our own in house design team enables us to provide quality, expandable installations to an exacting customer request. 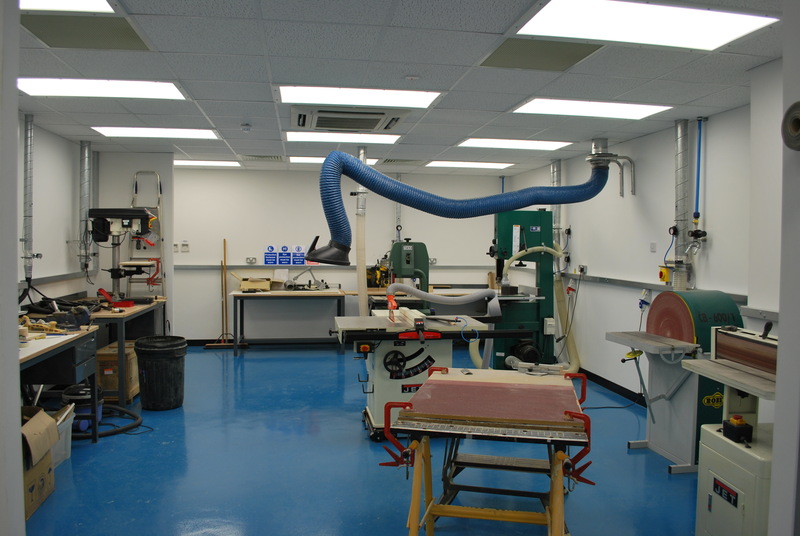 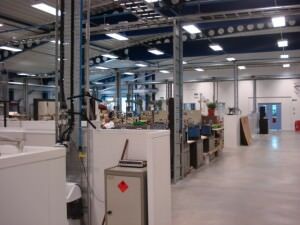 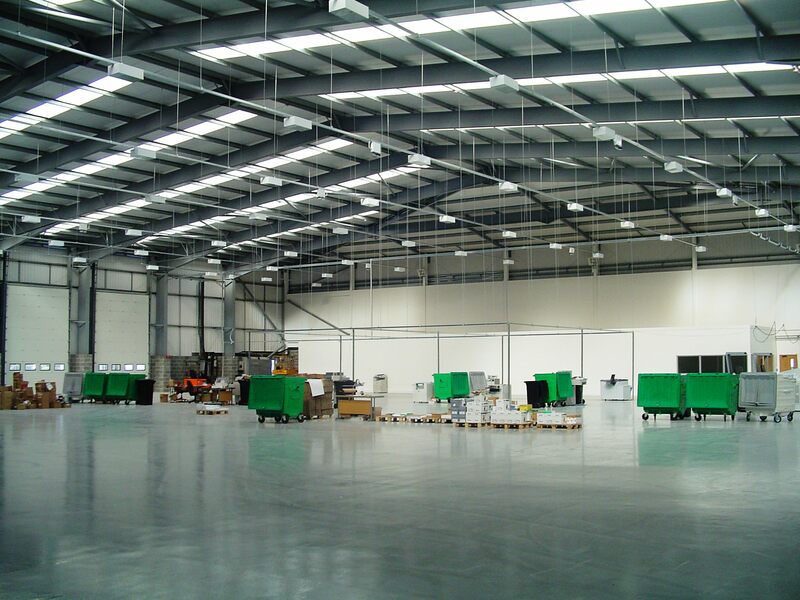 This Installation was part of an expansion process with the business moving to new premises. 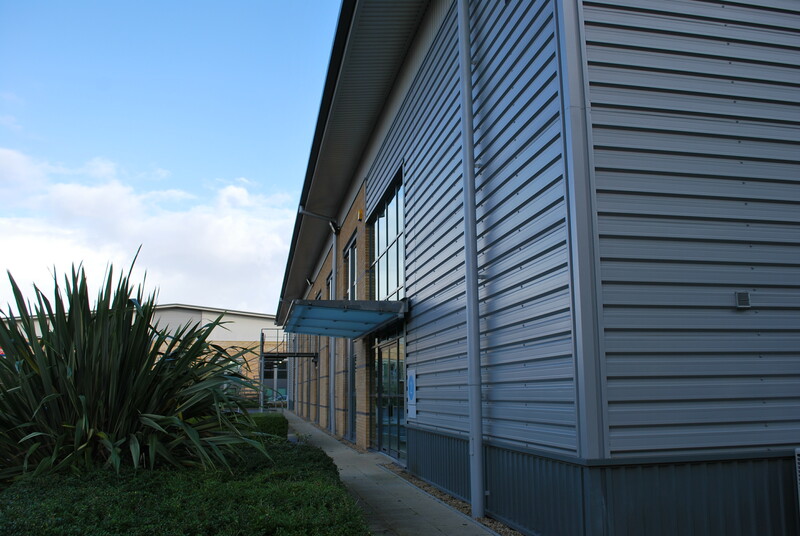 The building had been Base fitted allowing us a ‘blank canvas’ to provide a working design tailored directly to the business, which resulted in an efficient working environment. 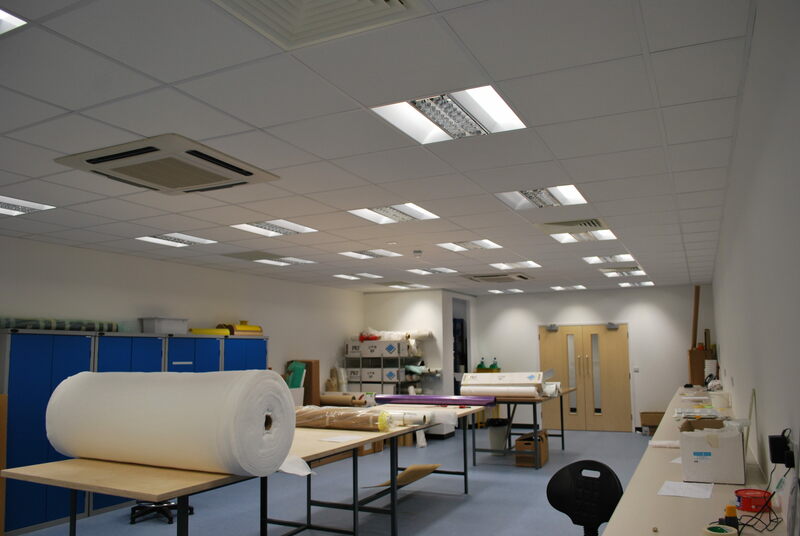 This Installation was part of an expansion process with the business moving to new premises. 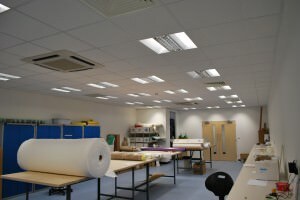 The design brief was to provide a clean, bright production centre for state of the art printing and high quality finishing. This Installation was part of an expansion process with the business moving to new premises. The works were along side a main contractor and involved liaison with occupier and contractor. 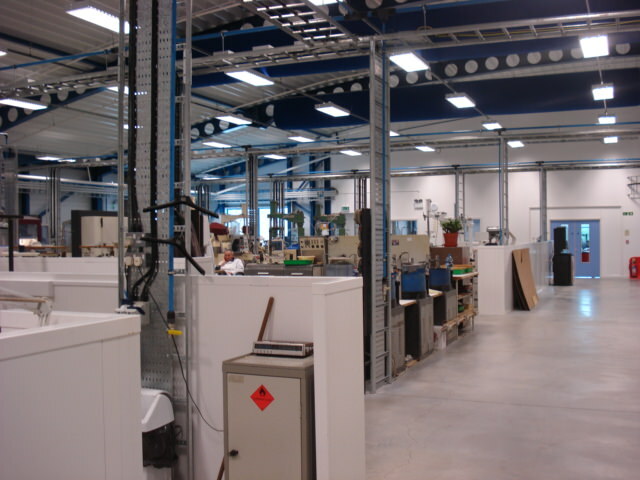 Design was provided at tender stage and evolved during installation. 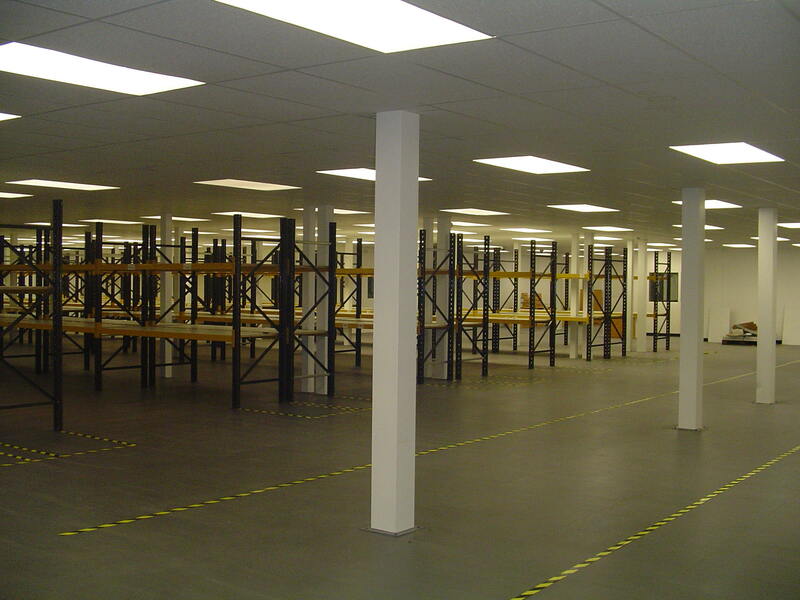 This Installation was part of an expansion process with the business moving to new premises. 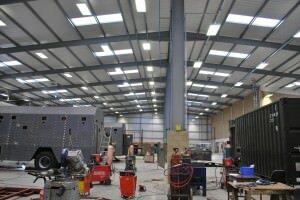 The works were along side a main contractor and involved liaison with occupier and contractor.